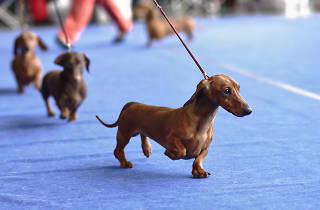 Dog lovers will be in heaven at this century-old competition hosted by the Kennel Club of Philadelphia, which sees 2,000 canines in all shapes and sizes—and including therapy and rescue dogs—in a contest to find this year’s Best in Show. 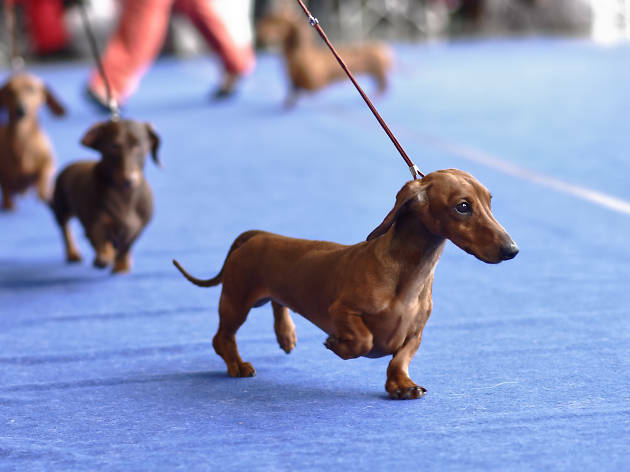 Guests have a chance to get up close and personal with the animals as they’re getting groomed for the showroom, and can get down on the floor when the judges are doing their once-overs. Can’t make it to the show? Saturday’s portion of the event will be broadcast on NBC 10 on Thanksgiving Day from noon–2pm.